Even when wearing high amounts of SPF, after sitting in the sun for prolonged periods of time, we often find a few new spots on our faces. And while these little brown spots (results of sun damage) may not bother us now, we know that they only get worse with age. Therefore, we did some research on how to get rid of dark spots on the face before they get worse. And, lo and behold, we found a bevy of treatments that claim to lighten hyperpigmentation, some of which are completely natural. Like peels and laser treatments that lighten dark spots, certain foods have been proven to lighten the appearance of sun damage. However, unlike fancy in-office treatments, DIY food treatments aren't nearly as costly and tend to have fewer side effects. So before you go the expensive in-office route, why not try fading your dark spots with one of these natural remedies first? For the five food-to-face treatments that might just get rid of your dark spots (no lasers necessary), keep on reading. 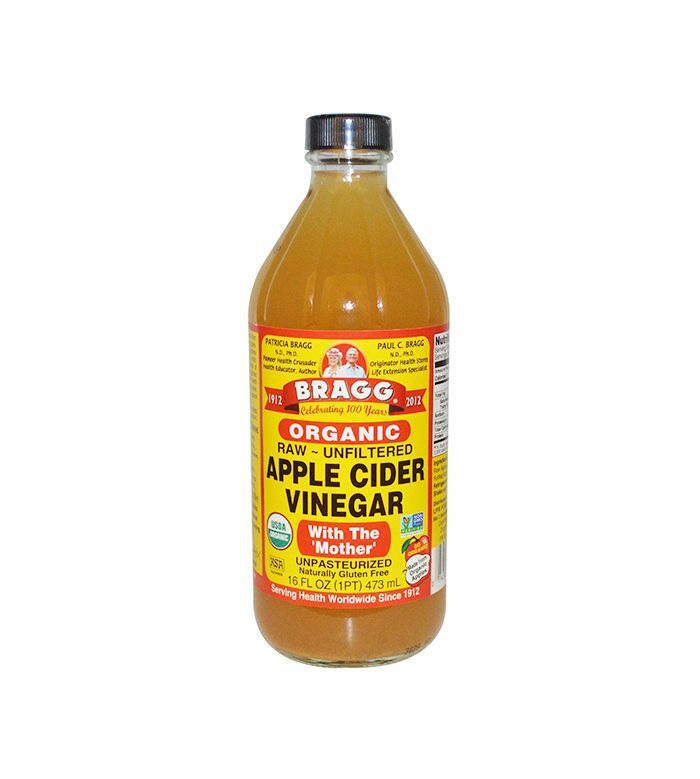 What can't apple cider vinegar do? The inexpensive pantry staple softens hair, helps control oil production and acne, and (drumroll, please) has been proven to lighten dark spots. It works because it accelerates the process of skin shedding and regrowth, which of course means fresh skin that's not discolored is brought to the surface quicker. Soak a cotton ball in the vinegar, and apply it to dark spots a few times a week for several minutes before rinsing with water. Lemons are natural bleaching agents, which is exactly why they work to give you highlights as makeshift Sun-In during middle-school summers. And while lemon does work to brighten and lighten skin, John Diaz, MD, told Byrdie that "lemon juice contains citric acid and a chemical known as psoralen. Both of these are known to be irritating to skin. They can make the skin extra sensitive to light, causing superficial burns and blisters when the skin becomes exposed to the sun." So in order to prevent irritation, if you want to use lemon to fade sun spots, create a lemon-and-water mixture, and apply it to your face just before bed. To create this DIY treatment, combine equal parts lemon and water. Dip a cotton ball into the lemon water, rinse it out, and apply only to the area of pigmentation. Let the liquid dry, and leave it on for 10 minutes before rinsing off with lukewarm water. 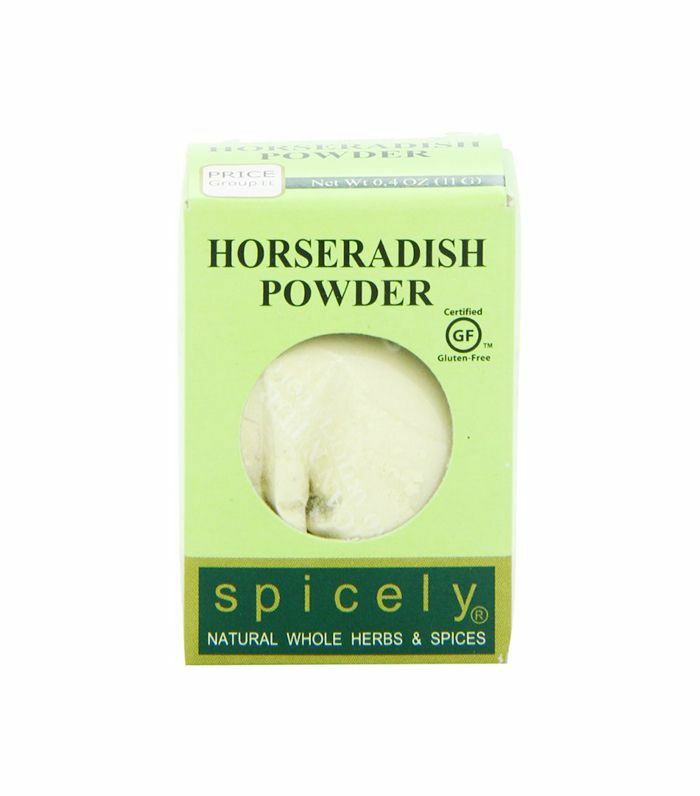 This one might seem random, but horseradish contains vitamin C, which slows the production of melanin that contributes to hyperpigmentation (aka dark spots). To reap its benefits, mix freshly grated horseradish root with some apple cider vinegar, and you've got yourself one potent skin lightener. 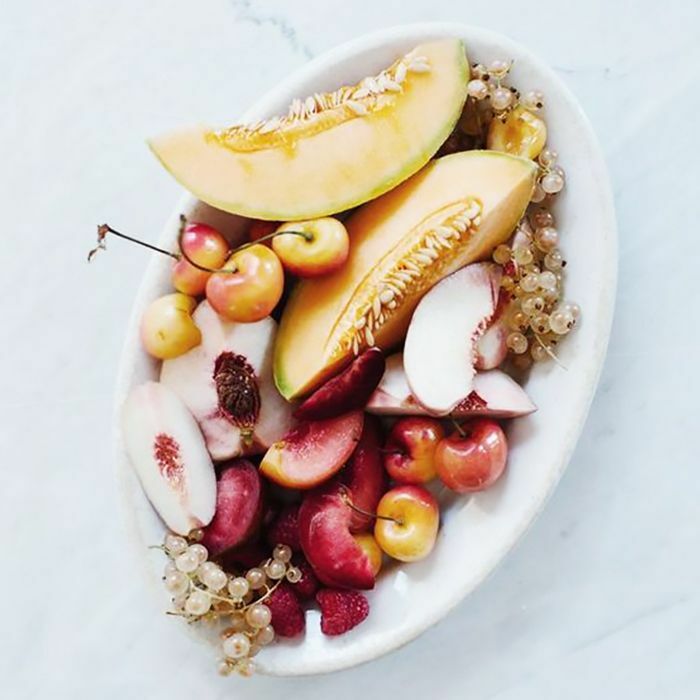 Papaya isn't just delicious—it has high amounts of naturally occurring alpha hydroxy acids, the kind of acids commonly found in chemical peels that gently exfoliate and lighten skin. Combine papaya juice with yogurt for a face mask that will leave your skin looking smoother and brighter, and of course, lighten your dark spots. 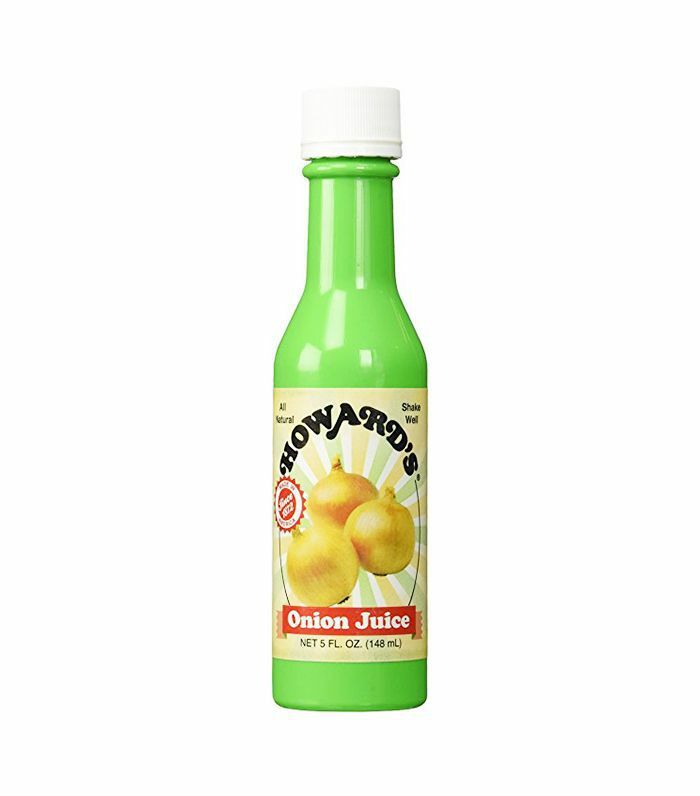 It won't smell pretty, but the juice of an onion can help combat the appearance of dark spots thanks to the sulfenic acid found in onions that has been proven to lighten skin. Saturate a cotton pad or ball in some onion juice, and apply to dark spots for about 10 minutes. Next up: seven new sunscreens you need to know about. This story was originally published on April 2, 2015. Is Your Birth Control Causing Dark Spots?